Our products are designed to work together to save energy, money, and time. Zodiac is committed to designing and producing innovative, energy-efficient, low-maintenance pool and spa products for the most eco-friendly residential swimming pool on the market. 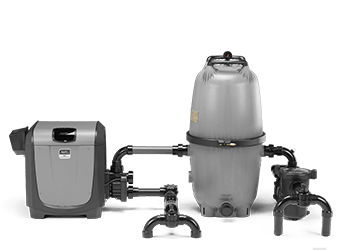 Specializing in creating pool systems that give pool owners the relaxing retreat of their dreams, we’re at the forefront of pool technology — committed to designing and producing the most energy efficient, earth-friendly pool products and systems available. 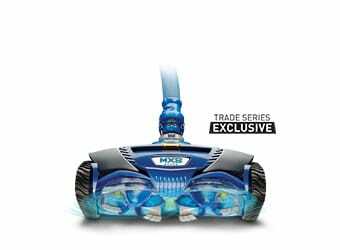 Maximizes hydraulic flow to deliver the most energy-efficient pool pad. 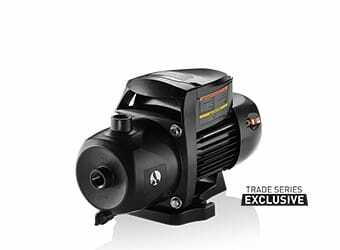 High efficiency pool pump with a compact design. Up to 70% quieter. We work with the brightest minds so that our products are, simply put— ingenious. Designed to achieve maximum results with minimum wasted effort or expense, you can be sure we’ll save you time and money. 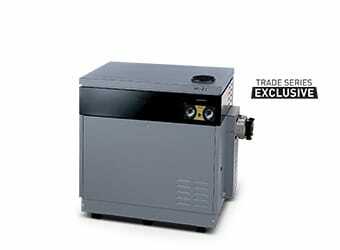 The world's first gas pool heater with Integrated Bypass Technology. 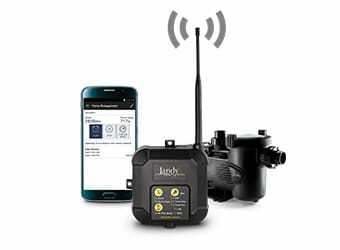 Enables iAquaLink™ app control for all Jandy variable-speed pumps — plus additional devices. 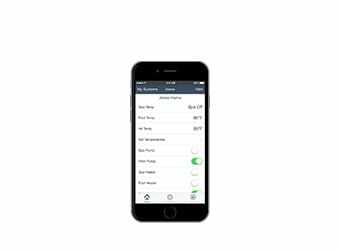 Total control of your pool/spa experience from the palm of your hand. Built to last, you can count on us. We uphold the highest quality standards so you feel confident in our products. Sets the standard for pool heaters with a proven in-use record of over 20 years. 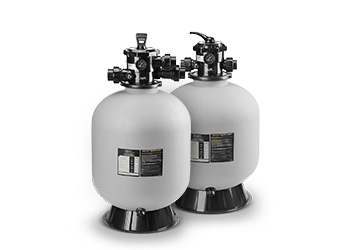 Simple, reliable saltwater chlorinator design and construction. No gears, wheels or flappers! 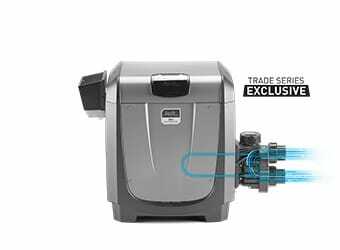 The G3 PRO is designed to go the distance with only one moving part. You work hard enough, so we make it easy for you — easy to install, service and sell. Makes wiring access easier, plus quieter operation. 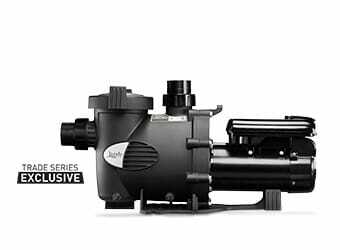 Takes the hassle out of low-flow pump speed chlorination, working efficiently with variable-speed pumps. 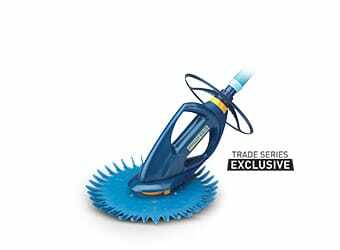 Introduces cyclonic scrubbing brushes to the suction pool cleaner market. We know how pools work and we understand the challenges in building and maintaining a beautiful pool. That’s why we focus on your goals when we design our products — so we can deliver what you need. 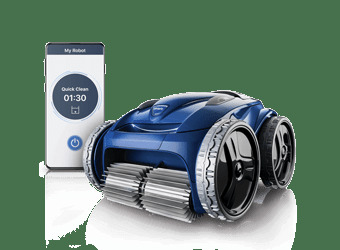 Pool cleaning anytime, anywhere — accessible from a smart device. Lightweight and compact making it easy to install. No more sand or migration channeling.